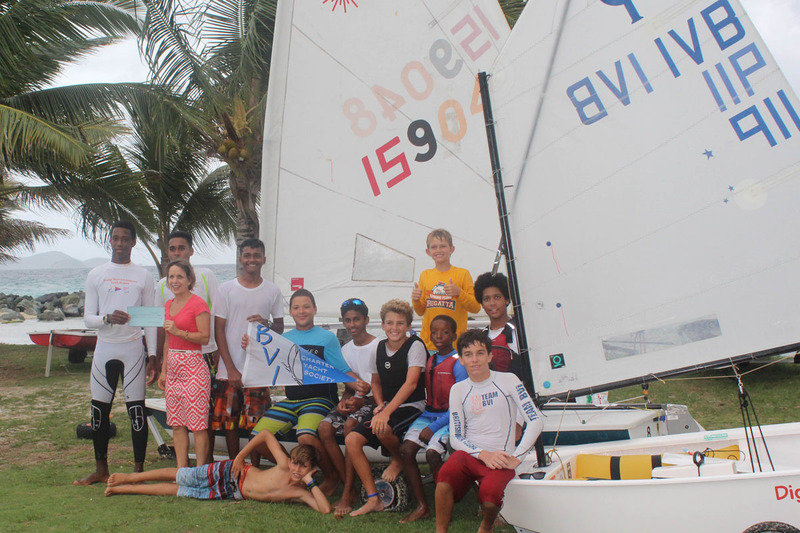 The Royal BVI Youth Sailing Programme was delighted to accept a donation from the Charter Yacht Society (CYS) this week. Sailors were joined by Janet Oliver, Executive Director of the CYS after their training session to receive a donation from the 2015 Charter Yacht Show. Oliver explained to the sailors that $10 from the registration fee from each yacht and broker is donated to BVI Youth Sailing. With approximately 75 yachts in attendance and over 130 brokers in 2015, this donation is a valuable contribution to the programme. "Many of the crews working on the CYS boats began their sailing in similar programmes - for them it was an important part of growing up and now it is their livelihood. I have no doubt that in the future we will see many of the young sailors training here with the Yacht Club making headlines or working in the industry." Thank you to the CYS from all at the Royal BVI Yacht Club and Youth Sailing Programme. 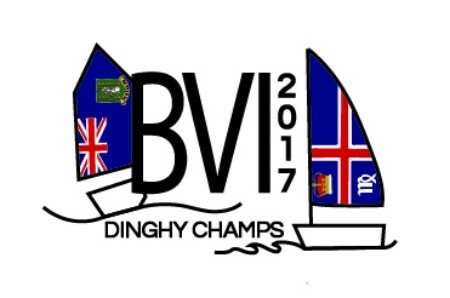 The 2017 BVI Dinghy Championships will take place on 19 to 21 May.